Infrared Thermography Essentials – 2 Day is an IR training course which is aimed at providing students with a comprehensive overview of thermography as a science and profession. 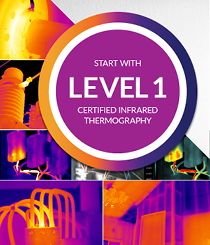 This IR training course provides an introduction to the infrared industry, basic infrared theory, general applications, equipment performance, selection and operation, image analysis and report generation. Students are trained to identify the various uses of thermal imaging, correct application, and be able to operate a thermal imager competently. 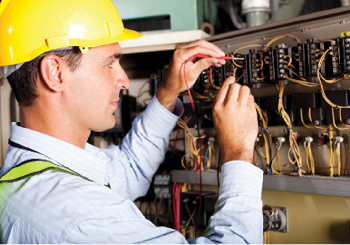 Specific applications include: electrical distribution systems, mechanical systems, steam systems, refractory systems, active thermography, weatherization and building envelopes.